As a Fellow of CIMA (Chartered Institute of Management Accountants), I was privileged to be able to address the graduands and their families at the graduation ceremony of the CIMA Gauteng Branch on 11 June 2015. 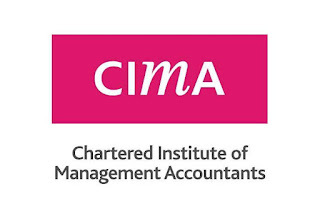 Good evening officers of The Chartered Institute of Management Accountants in South Africa, distinguished guests, graduands, ladies and gentlemen. At the outset, I would like to express my sincere thanks to The Chartered Institute of Management Accountants for asking me to present this speech on the occasion of this graduation ceremony. 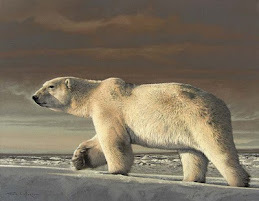 This graduation, as is the case with all graduations, is an auspicious occasion. This ceremony marks the culmination of years of perseverance and devotion, excitement and a sense of relief on completing the requirements for your qualification. For that you, the graduates, deserve our heartiest congratulations. It is appropriate also to acknowledge the contributions made by your parents, relatives, friends and significant others and mentors, for ensuring that you reached this milestone. Without the support and encouragement of these people, it is unlikely that you would be at this ceremony today. You are graduating at an important time in the life of South Africa. During 2014 we completed the fifth democratic election since 1994. This year marked the twenty first year since the first democratic elections were held under the fully democratic dispensation agreed to by the various political parties in 1994. Once the Independent Electoral Commission had certified the results of the 2014 election, the 400 parliamentarians elected by the electorate were sworn in. All parliamentarians are required to swear an oath of allegiance to the Constitution of the Republic of South Africa, undertaking that they will serve in the best interests of the people of South Africa. Likewise, the President and Ministers of Cabinet were administered their oath of office by the Chief Justice who were required to confirm that they would also uphold the Constitution and all other laws of the country. No doubt, you are wondering why I am raising the question of oaths that were administered and sworn to by parliamentarians, the President and his Cabinet. It is appropriate also to draw your attention to the Hippocratic Oath historically undertaken by medical doctors upon their graduation from an institution of learning. In essence, that oath required the doctor to take care of his or her patients, and preserve patient confidentiality whilst adhering to certain standards of ethical conduct. Certain medical schools, such as Wits and others in South Africa require their graduates to subscribe to a modern version of the Hippocratic Oath. A similar oath, that may not be as well known, is the “Themis Oath”, which is a pledge undertaken by the graduates of the School of Law in current-day Greece, based on an oath that was taken hundreds of years ago. The question that I ask is this: Just as we expect our parliamentarians and other public officials to take an oath of allegiance, should universities and professional bodies in South Africa not require their graduands to undertake an oath or pledge along the lines of either the Hippocratic Oath or the Themis Oath, adapted to the particular field of study concluded by the graduands? An oath such as the Themis Oath, prescribes the standards of conduct expected of law graduands in Greece and the sentiments expressed therein can contribute to the enhancement of ethical conduct in the future careers of all graduands in South Africa, including you, who are the future of South Africa. 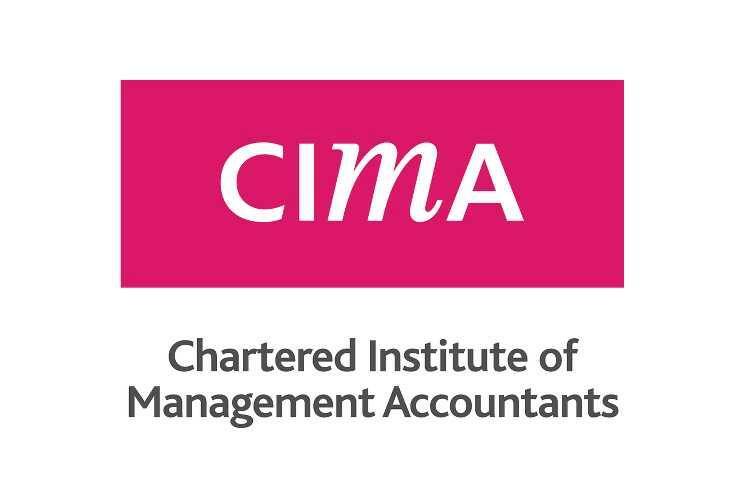 As graduands, you have an important role to play in society and you are privileged to have been able to further your education and receive a qualification from the Chartered Institute of Management Accountants. There is no doubt that the qualification obtained by you will stand you in good stead as you carve out your careers in this country. The Institute has provided you with the tools required to conduct your chosen profession and has instilled certain values in you as to how you should conduct yourself in future. I would like you to carefully consider the words contained in the various oaths I have referred to, because a truly democratic South Africa needs you to pursue your careers in both a peaceful and ethical manner in the dealings that you will have with all members of our community. Remember, too, the framework of our Constitution and the Bill of Rights which has now turned twenty one years old, enshrines the values agreed on by the political parties as we moved from the previous dispensation to the democratic South Africa. Our respect of the democratic values of the country should affect not only how we conclude transactions in business, but also should be applied to our daily lives as we travel on the roads from one destination to another and also in our interactions with people from all walks of life. It is important, therefore, that in our daily lives we all uphold the values contained in the Bill of Rights set out in the Constitution. We need to respect the rule of law in our dealings with one another and in all aspects of our lives. The Bill of Rights which forms the foundation of the Constitution of this country comprises 27 rights, which rights are required to be respected by the State in its dealings with the people of South Africa and indeed also in the interactions of people with one another. It is interesting to note that the carved wooden doors of the Constitutional Court, being the highest court in South Africa and the guardian of the Constitution, contains reference to each of the 27 rights protected in the Bill of Rights. It is not possible to refer to all of the 27 rights set out in the Bill of Rights, and I would urge you to examine the Constitution and be familiar with the rights set out therein which form the cornerstone of democracy in South Africa. The Bill of Rights provides that everyone is equal before the law and has the right to equal protection and benefit of the law and this right is fundamental in addressing the inequalities which existed prior to 1994. Furthermore, human dignity is entrenched as a right whereby the law recognises that everyone has inherent dignity and the right to have their dignity respected and protected. The Constitution also protects a person’s right to privacy, which includes the right not to have their person or home searched and enshrines the right of all persons to freedom of conscience, religion, thought, belief and opinion. In addition, the Bill of Rights upholds the principles of freedom of expression and the right of people to assemble peacefully and to demonstrate and present petitions. Furthermore, the Bill of Rights contains procedural rights whereby persons are entitled to request information from the State regarding that person and also upholds the principle of fair administrative procedure where persons interact with the State and state organs. 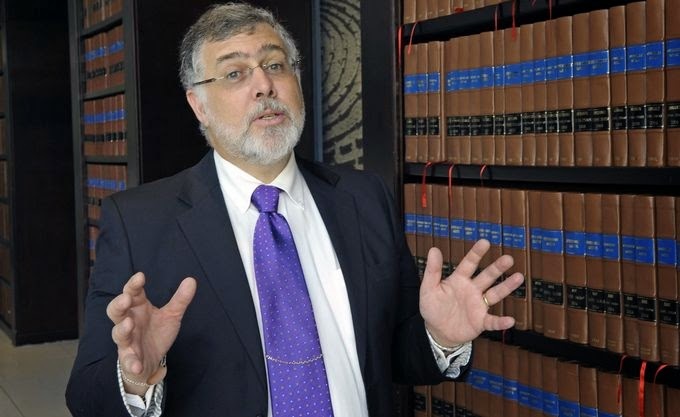 Additionally, everyone has the right to have any dispute that can be resolved by the application of law decided in an open court, which hearing is presided over by judicial officers who are independent. The rule of law encompasses the provisions contained in the Constitution, as well as other laws of the country. It is essential that citizens respect the laws of the country, regardless of how much of a nuisance they may be. This can be a small thing such as a driver on the road not going through a red robot or talking on a cell phone, thereby jeopardising the lives of other innocent people on the roads. It is also requires citizens to respect the property rights of others and this includes not purchasing stolen goods or acquiring, what appears to be, unbelievably cheap DVDs which are the result of illicit copies made in violation of copyright laws and other rights held by the original artists thereto. Thus, we as citizens of this country, all have a responsibility to recognise and voluntarily choose to adhere to the dictates of ethical behaviour in our interaction with each other as citizens of the country and particularly in business dealings. If we each dedicate ourselves to pursuing that path of righteousness, we can only enhance and improve the lives of all citizens in this our beloved country. By receiving your qualification today, you are bringing to an end a chapter in your life which will enable you to go forward with your chosen career. It must be remembered that now that you have received a qualification, does not bring your learning to an end but is in fact merely the beginning thereof as you move through the university of life and interact with people from all walks of life in your career. If we all respect that which is both true and just, virtuous and wise and if we can recognise the value of others, regardless of their background, that can only yield a future South Africa that provides a bounteous harvest of harmony and peace for all her citizens. Nkosi sikelel’ iAfrika and congratulations and best wishes to the graduands and their families.